The Smart Battery 12V 20AH Lithium Ion Battery features an automatic built in battery protection system (BPS) that keeps the battery running at peak performance and protects the cells for thousands of cycles. The SB20 is plug and play for any application that currently uses a lead acid, gel or agm battery. 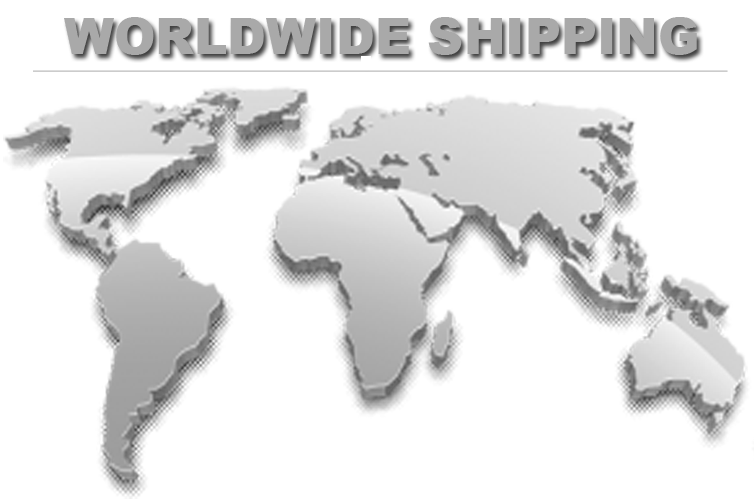 Electronics, Solar Backup Power, and Other Deep Cycle Applications. 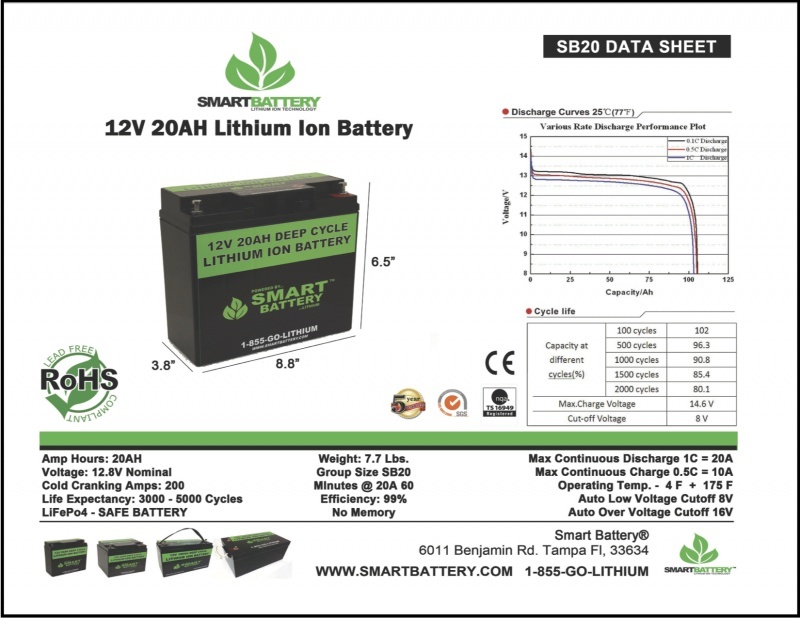 The Smart Battery SB20 12V 20AH Lithium Ion Battery is the perfect replacement from a AGM, GEL or Lead Acid Battery. The SB20 is designed as a "drop in replacement" meaning all you have to do is take out your old battery and place the SB20 in the same way.